Complete the form below and you’re friend will receive an instant FREE Chiropractic Consultation & Certificate ($175 Value) that they can use anytime they want! They’ll receive the FREE Consultation Instantly, Compliments Of You! 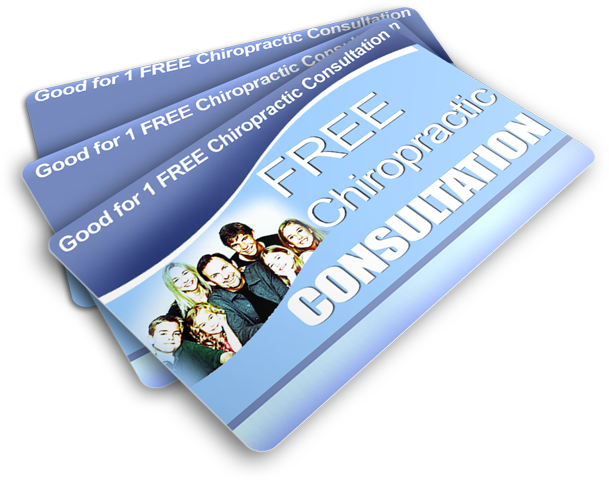 friend or family member an instant FREE Chiro Consult!